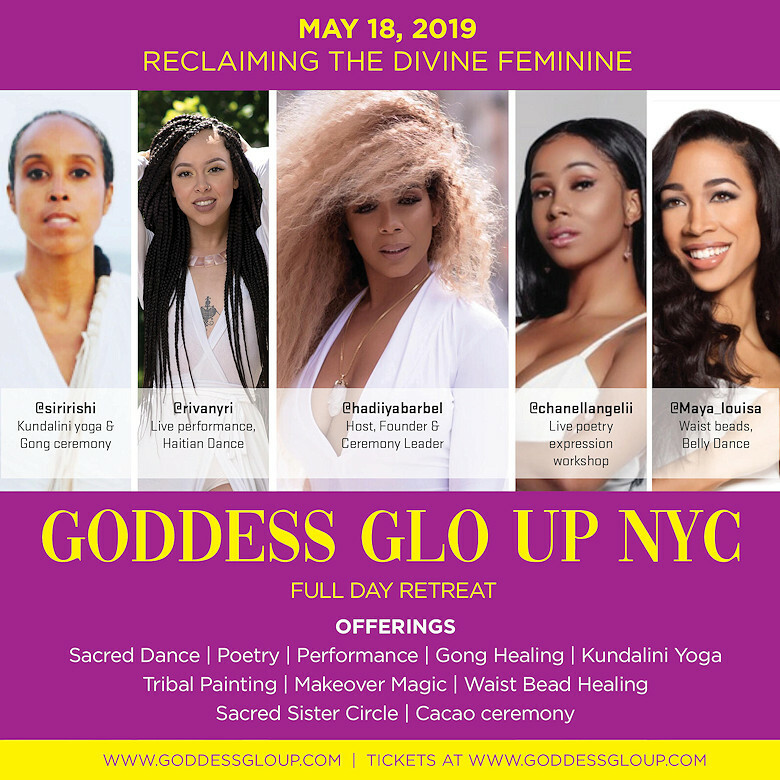 We are excited to bring you The first Goddess Glo Up of 2019 get ready to move your body, free your soul, adorn your temple, while making long-lasting meaningful connections with goddesses that are on similar paths of raising up the divine feminine. World Renowned Transformation Artist, Hadiiya Barbel, is the modern day embodiment of the Virtuous Woman and the Enlightened Queens of Ancient Egypt. She epitomizes class, grace, intellect and wisdom, and has a passionate desire to see all women maximize their personal greatness and understand the fullness of their worth. 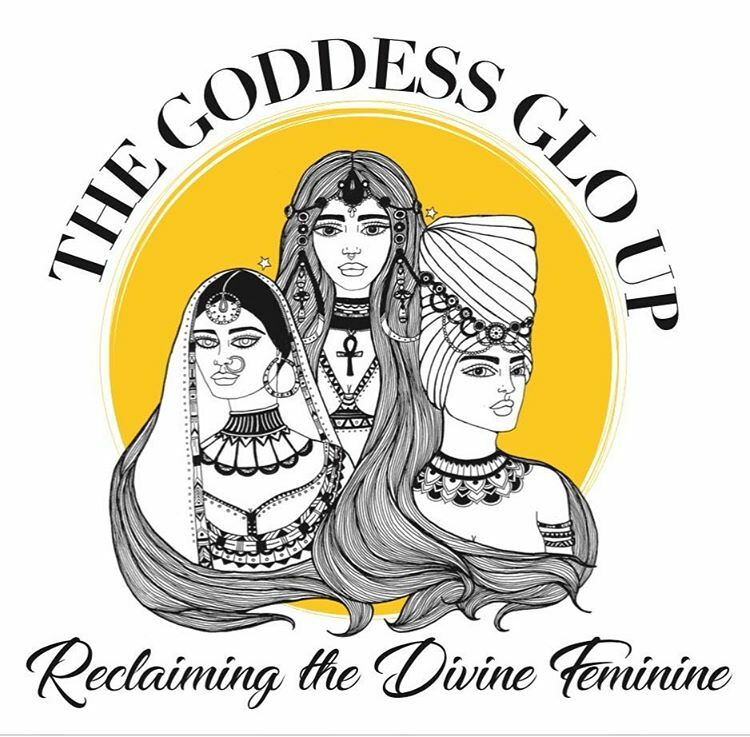 The Goddess GLO UP is a movement of ultimate enlightenment and growth through sisterhood. Our retreats serve as a hub of healing and evolving through dance, meditation, open dialogue, sisterhood, wellness, and adornment. It’s time for you to show up to GLO UP!